ServicePower (AIM: SVR), a market leader in field management, today announces a new agreement with ServiceMax, the only global, completely native Force . com field service application in the industry. 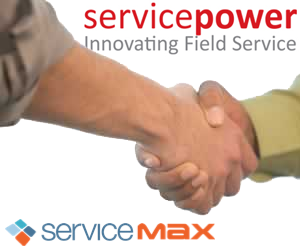 Under the agreement, ServiceMax will integrate ServicePower’s patented schedule optimisation product, ServiceScheduling, recognised as the leading optimisation technology for large workforces, into OptiMax, ServiceMax’s workforce optimisation module available on the Force.com AppExchange. 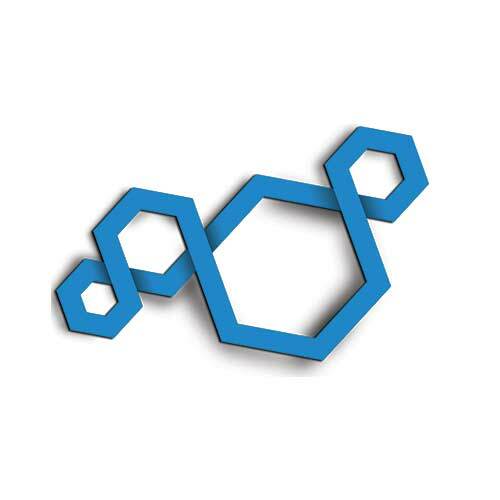 The integrated solution enables the companies to provide a unified, single vendor field management solution to a multitude of field service organisations, across geographies and industries, including medical devices, oil and gas, and utilities where customers are looking for the Salesforce CRM and well developed optimisation capabilities. There are more than 5 million field service technicians in the United States alone, yet today there’s no standard technology for managing the way companies of all types and stripes empower them to truly delight their customers in the field. ServiceMax is rethinking field service and delivering on the promise of cloud and mobile software, powering a new era of field service experiences for their customers’ customers. The impact of ServiceMax is simple: lower costs, greater efficiency, happier customers; all while increasing revenue. ServiceMax has helped customers on average increase productivity by 31%, service revenue by 14% and customer satisfaction by 16%. ServiceMax customers include large enterprises such as Electrolux, Coca-Cola Enterprises and Elekta, and smaller businesses like McKinley Equipment and Kinetico. Based in Pleasanton, California, they are a company of innovators, thinkers and doers who care passionately about changing the world of field service. To learn more, please visit www.servicemax.com.